Janeiro Digital is a diverse family that values the strength of the team while honoring the individuals it's made of. We value all the parts that make up the whole. We teach and learn as we chase after challenges, working our tails off while having fun. Our work builds on who we are and how we think to help our customers achieve their goals. We understand the effects technology has on the human experience and use that knowledge to bring the impossible to life. Janeiro Digital also believes in giving back, especially by helping to ensure that children have the opportunities they deserve to flourish in the community. Our passions and natural curiosities spread from our leadership to permeate the entire Janeiro Digital family, guiding us towards success each and every day. 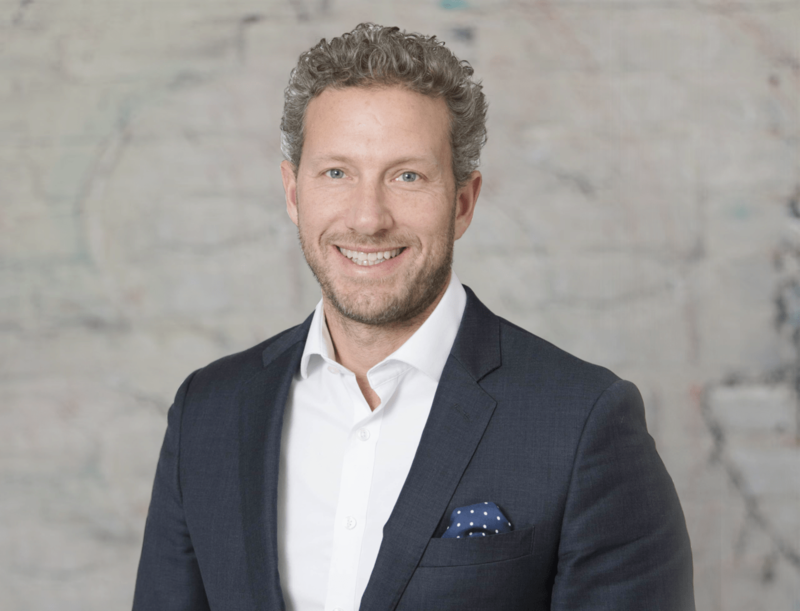 Jonathan Bingham is CEO of Janeiro Digital, a business transformation and technology consultancy that helps enterprises dream bigger and transform faster. 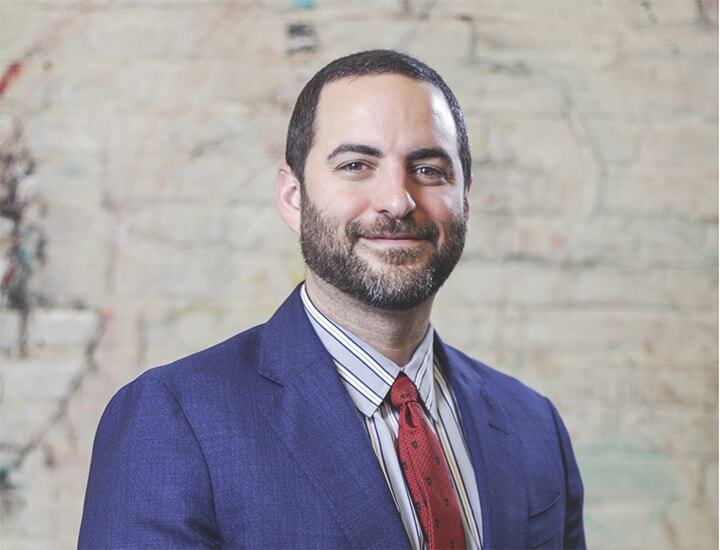 Throughout his career, Jonathan has been at the forefront of every major technology shift, helping businesses solve big problems, innovate and compete. Today, Jonathan leads Janeiro Digital’s mission to help business seize the transformative power of the decentralized web. Working closely with Sir Tim Berners-Lee and his Solid platform, Janeiro Digital is architecting the evolution of Solid and the growth of its ecosystem with enterprises around the globe. Prior to Janeiro Digital, he founded Intrusic, an enterprise security solution that raised over $20 million in venture capital. Jonathan has won multiple awards for product innovation, spoken as an industry expert around the world, and been quoted in the New York Times, Wall Street Journal, Financial Times, USA Today, and numerous technology sector publications. Justin oversees both the technology and creative divisions at Janeiro Digital, where he pioneered the RADD methodology. He is also responsible for vision and strategy around Janeiro’s own technology initiatives, including the XFORM platform. His background includes nearly two decades of experience building sophisticated technology solutions and bringing them to market. He is fluent in numerous programming languages, has extensive knowledge of enterprise application architecture, network infrastructure and protocols, distributed systems, and large scale data processing. He also invented one of the first systems to passively detect and identify sophisticated covert channels over a network. Ed is an entrepreneurial leader with over two decades of strategic management experience, focusing on financial and operational excellence at companies in transition. He has proven success at transforming operations to support growth and expansion. Ed started his career in technology at AT&T Networks Solutions. He then moved into the technology side of advertising and marketing — at McCann in New York City and Arnold Worldwide in Boston — and wealth management at Federal Street Advisors. He was most recently at Brand Networks, a social marketing software company. He lives on the North Shore of Massachusetts in the little town of Manchester-by-the-Sea with his wife Tracy and three kids: Charlie, Chase, and Cooper. He spends his off time fishing, surfing, and boating on the water, road and mountain biking on land, and coaching hockey, baseball, and lacrosse on the ice and fields. 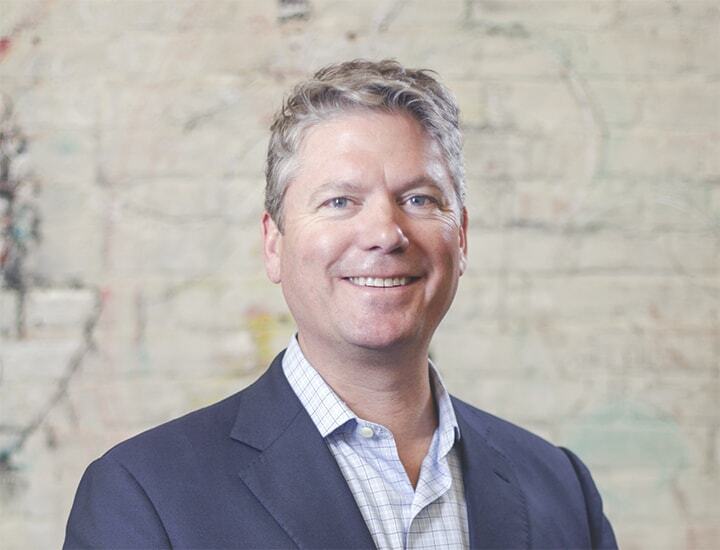 Jeffrey Madison is the EVP of Customer Success and Delivery at Janeiro Digital. He oversees key business functions, including account management, technical architecture, user experience, project management, and software engineering. He is responsible for ensuring that Janeiro Digital delivers expert-level consulting, on-time and on-budget delivery of solutions, and best-in-class customer service. 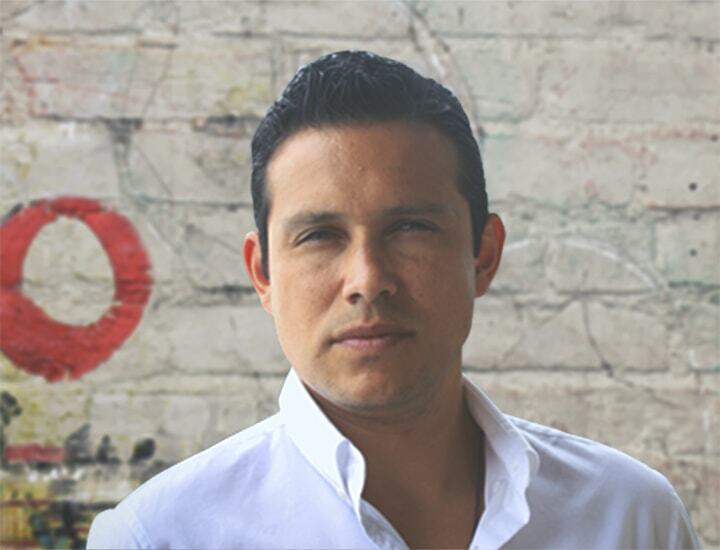 In nearly twenty years of professional experience, Jeffrey has overseen large cross-functional teams responsible for designing, deploying and servicing custom applications, social ad tech, backend solutions, e-commerce platforms, and interactive web experiences for Fortune 500 brands. Jeffrey is known for building well-rounded and highly productive teams grounded in clear communication, defined processes, and trusted relationships. He holds a degree in Advertising from Southern Methodist University and a Juris Doctorate from Suffolk University Law School. Jeffrey lives outside of Boston with his wife Alexis and three daughters, Morgan, Emma and Britt. Mark is the Vice President of Business Development and Strategy at Janeiro Digital with over 20 years of experience in business development, corporate development, sales, and strategic partnerships with companies ranging from start-ups to F1000’s. He is a strategic thinker with a focus on how technology can be used to meet business challenges, recognize opportunities and drive revenue. 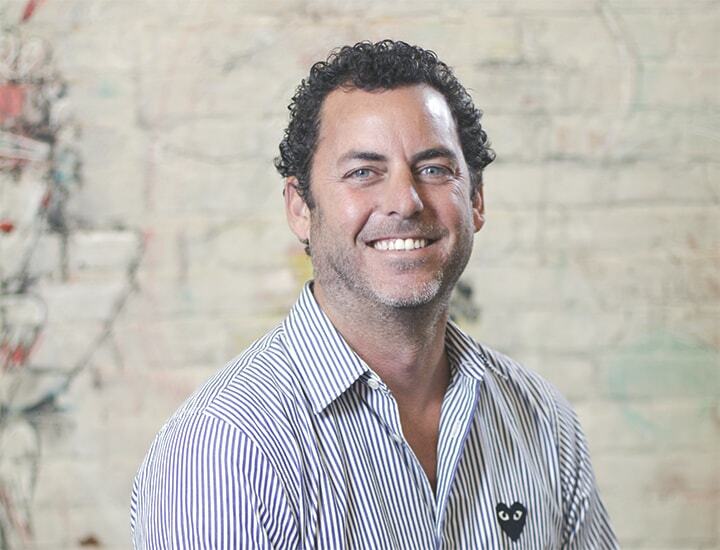 Prior to Janeiro, Mark started, grew, and sold a digital services/software business in NYC. 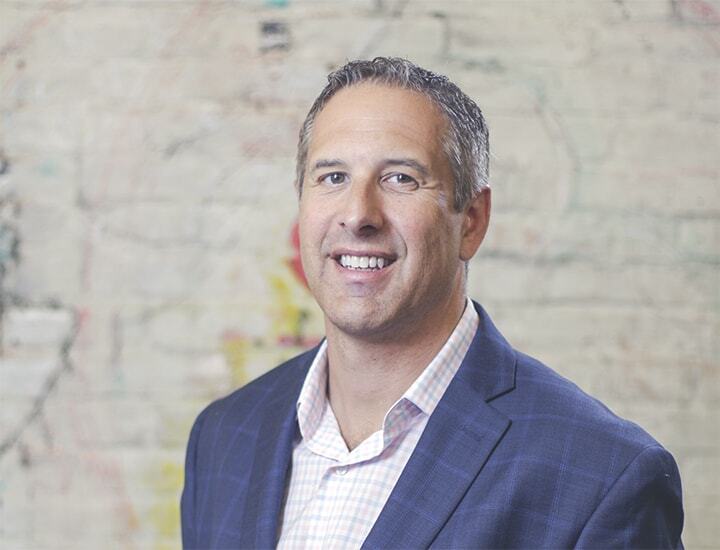 Jeff Kushmerek is a Managing Director for Janiero Digital, responsible for partnering with customers to help enable transformations for their organizations. 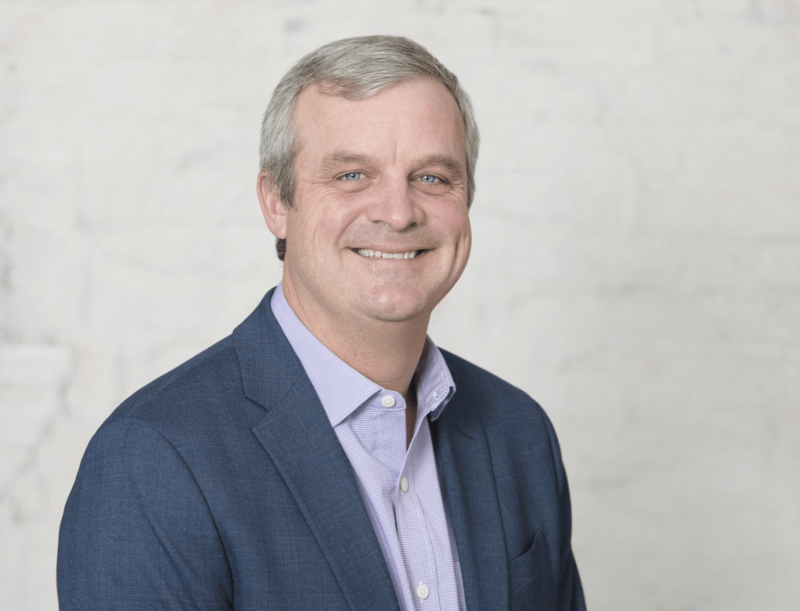 For the past 20 years, Jeff has helped companies and executives in technology-driven industries transform their competencies to deliver results. His specialty is aligning business strategy with technology. Prior to joining Janeiro Digital, Jeff ran the Professional Services team for Virgin Pulse. Jeff was also the Vice President of Professional Services for Brightcove for several years, where he grew the team from 4 to 25 and helped architect video solutions for media giants such as Vevo, AOL, AMC, and Viacom. Prior to Brightcove, Jeff was at Endeca, overseeing successful ecommerce projects for IBM, Lowes, Ofﬁce Depot, and QVC. When Jeff is not in the office, he is a soccer dad proficient at putting on tea parties with his three daughters. 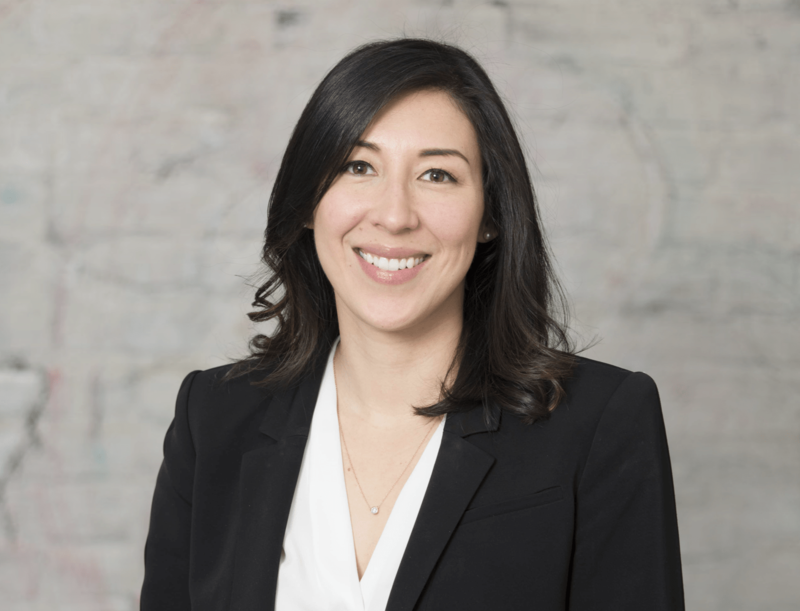 Kimiko is the VP of Customer Success and brings to Janeiro Digital over ten years of experience in professional services, specifically focused around digital consulting, business analysis, solutions architecture, project management, account management, people management, and business development. She is responsible for partnering with clients to ensure their satisfaction throughout the project lifecycle and beyond and is a mastermind at shaping their customer experience. Outside of the office Kimiko enjoys traveling, good food and wine, and spending time with her husband and son. 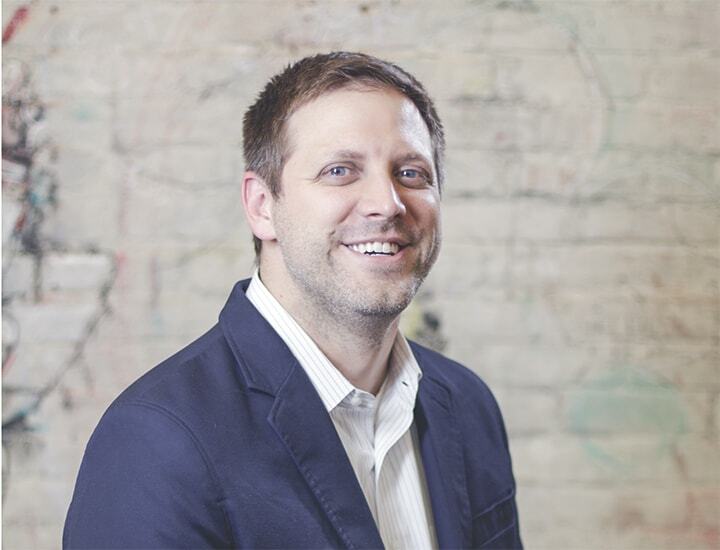 Josh Collins is Vice President of Architecture at Janeiro Digital and is responsible for designing scalable solutions to meet client needs and exceed their expectations. Josh has significant hands-on expertise across a wide variety of technology stacks. He has extensive experience designing and implementing enterprise-grade solutions at scale across multiple industries including financial services, insurance, and energy. Prior to joining Janeiro Digital, he was a Senior Technology Manager at Bank of America where he led several transformational initiatives. When not tinkering with technology, Josh enjoys gaming with his son or watching the Carolina Panther and Charlotte Hornets. 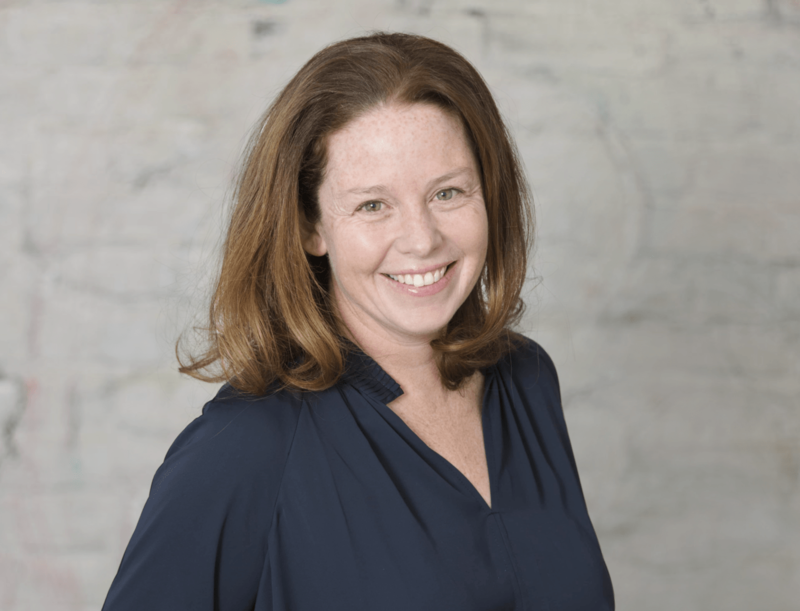 Mary Kate is the VP of Client Delivery with over 20 years of experience working in Professional Services and Operations. With experience spanning several different functional roles within large organizations from Business Analysis to Quality Assurance, Program Management, and Functional Domain Development, she is an expert at understanding the needs of clients and how to ensure timely delivery of quality solutions. Mary Kate is currently living out her dream in a beach town north of Boston, with her husband and three kids. She loves to garden, hang with her huge extended family and is a loves music. Tony is Principal UI/UX Designer at Janeiro Digital. He joined in 2014 and has built a best-in-class UI/UX design process. Tony leads the Creative Division in designing cutting-edge, enterprise-level user experiences to solve business problems. 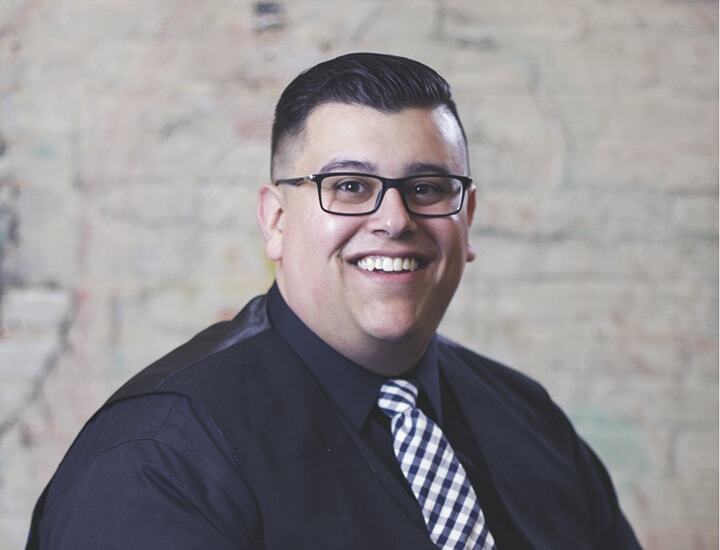 He has a decade of experience in UI/UX visual design, front-end development, animation, illustration, and all things “creative.” Prior to Janeiro, Tony was lead designer for Millward Brown Digital. He crafted brand style and designed user interfaces and experience for in-house applications and marketing needs. Tony works to bring a sense of artistry and fine attention to detail to all aspects of his work and advocates to provide the best possible experience for users. When he’s not designing, you’ll find Tony pursuing his other creative passions as a chef and a classically trained, multi-instrumental musician. Steve is Director of Operations for Janeiro Digital. His roots in software development, engineering, project management, and finance give him a unique understanding of process and strategy. He believes in achieving big changes through small and consistent improvement every day and by focusing on the strongest asset of any organization: the people. By investing time in the people and the teams he works with, he’s able to fully understand the needs and perspective of the organization and drive Janeiro Digital’s competitive strategic objectives. Prior to Janerio Digital, he worked as Account Delivery Manager at Hewlett Packard, VPN Team Manager at Cisco Systems, and as a Software Engineer at La Jolla Gaming International Software and Tecnysis. Our spirit of exploration doesn’t only show up in our outside-the-office lives—we bring it to work with us every day. At Janeiro Digital, who we are and what we do combine to make us a powerhouse of productive individuals coming together for good. We’re always looking for the best and brightest to help us grow our skills, culture, and capabilities. Take a look at the Careers page to see if any open positions have your name on them.